I like to return to the blogging world after a long hiatus with a list of things on Friday. I believe it’s indicative of my laziness towards blogging – and it’s easy to come back with a bunch of pictures of what I’ve been up to the last um…week? 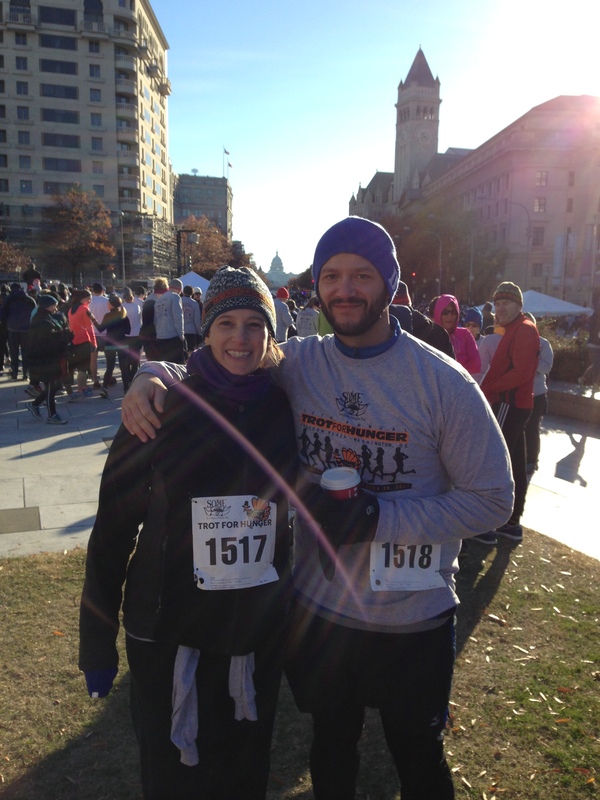 Thanksgiving happened, we did a turkey trot, I mostly walked until my short jog across the finish line. 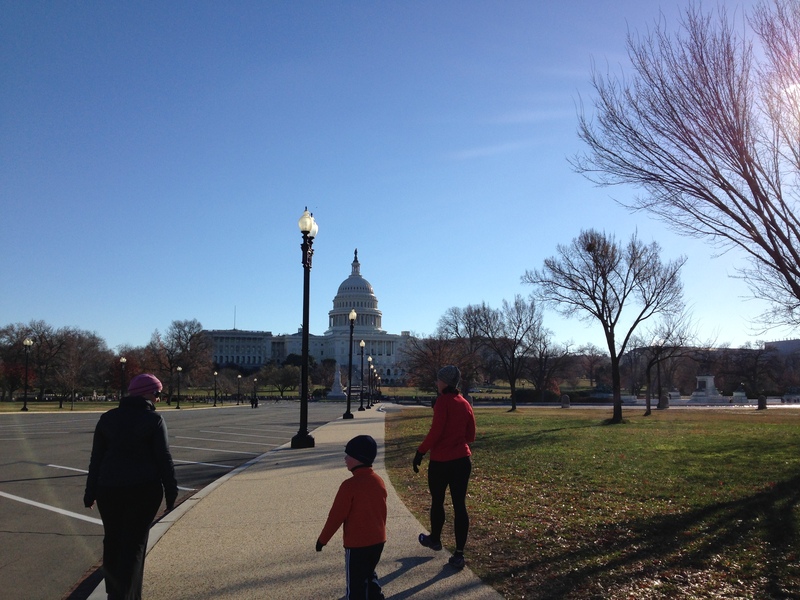 I took a shortcut so that it didn’t take me forever to finish walking the 3.1 miles and I could get home and do the important things like make mashed potatoes – YUM! 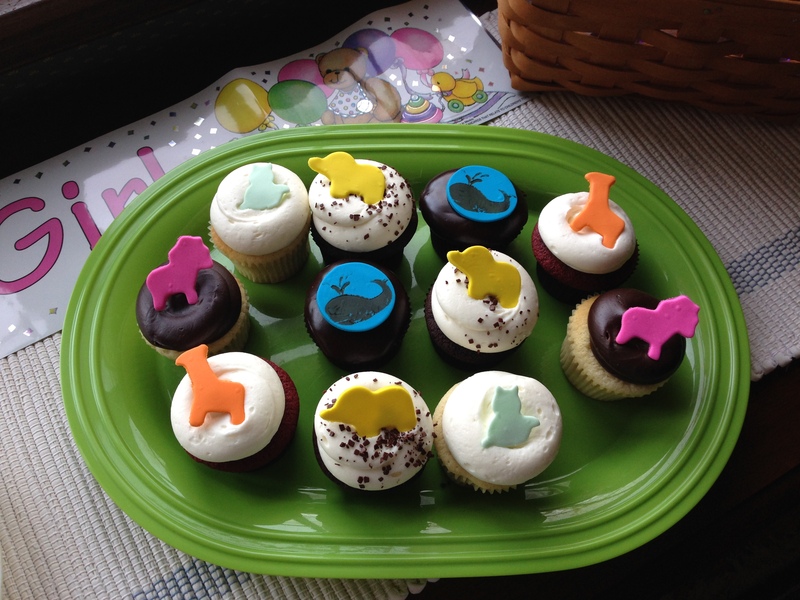 I had my first baby shower hosted by my mom in Pennsylvania. It was lovely to see all our family and friends and celebrate our little girl!! We are down to the wire – only about 6 1/2 more weeks until her arrival! 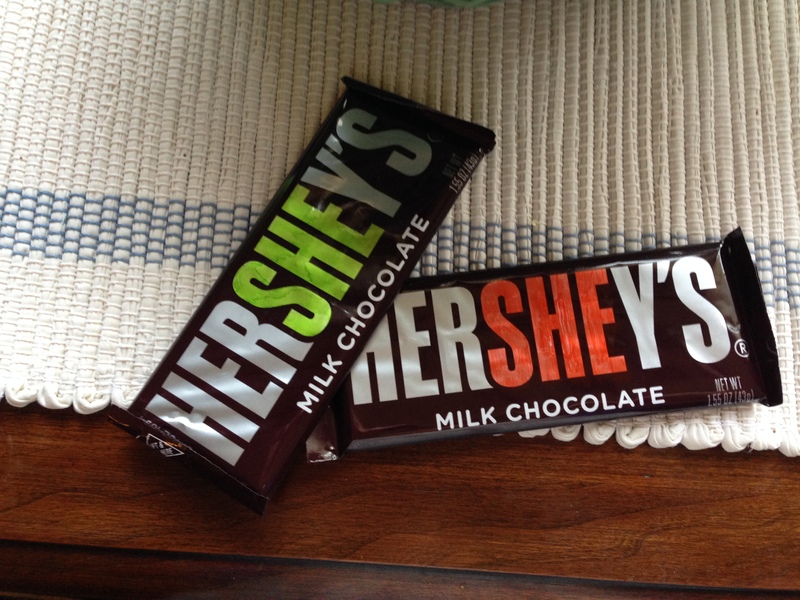 Justin’s mom is a teacher and she solicited the help of her students to color in the SHE on these candy bars – I think they are so adorable! 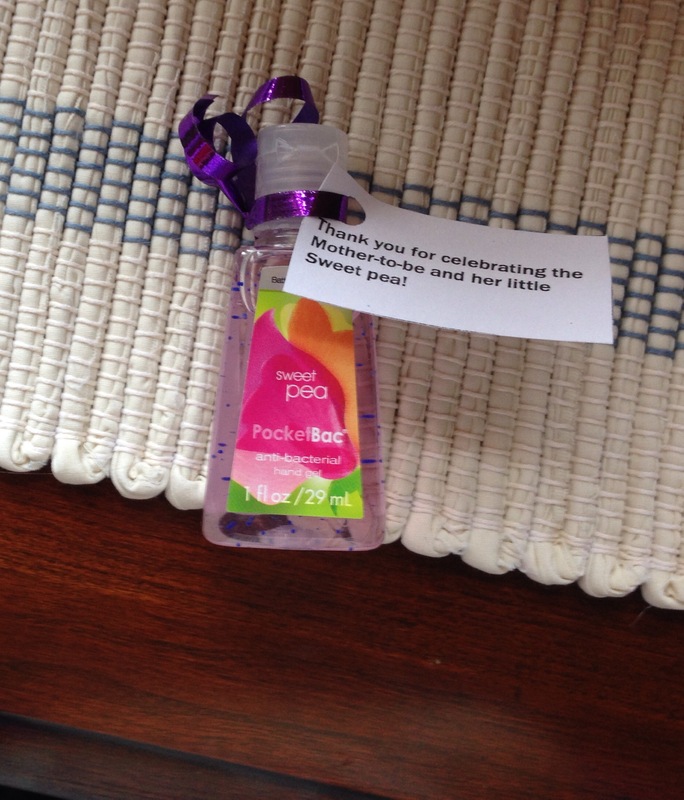 Justin’s mom also put together these adorable little pocket hand sanitizers called Sweet Pea – just love the name and the sentiment! And last, but certainly not least, I really wanted to capture my first sock bun in this photo below, but alas you can’t really see it. 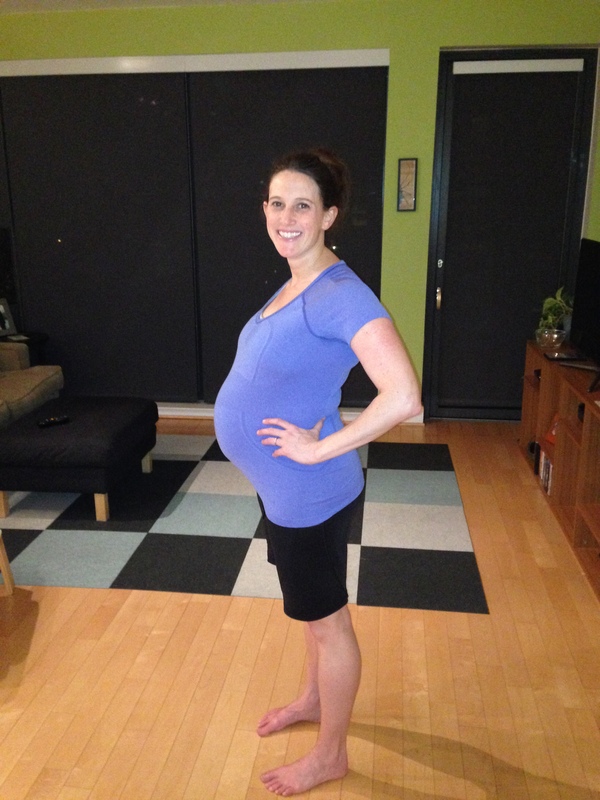 What you can see is that I’m pretty huge – and there is still one month left!! !